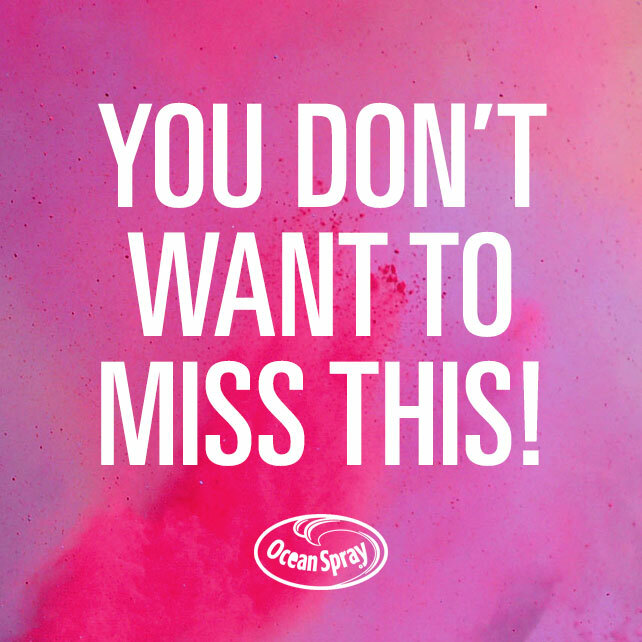 To amplify Ocean Spray’s sponsorship of The Color Run: the happiest 5K on the planet, and create engagement around the brand thought of adding colour to our consumers’ days. 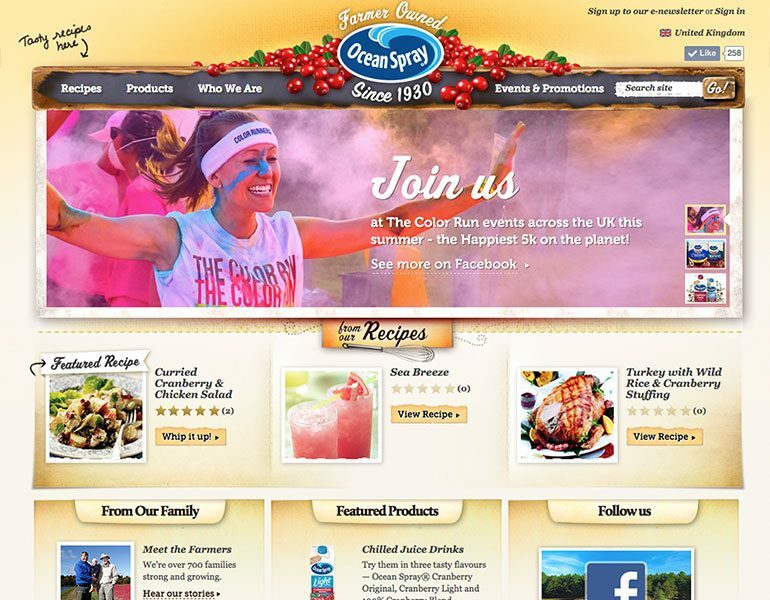 The sponsorship was part of a new overarching strategy, positioning Ocean Spray as ‘adding colour to your everyday life’. 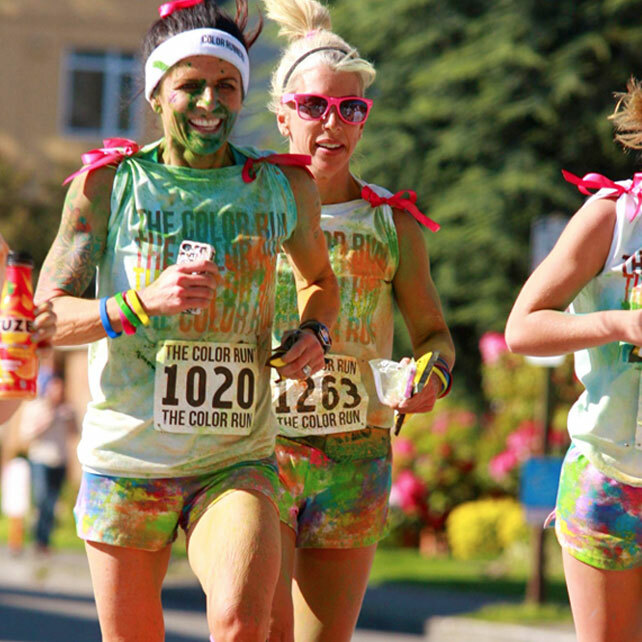 By asking consumers to share their colourful experiences, our digital and social campaign bought this idea to life, while also working seamlessly across all other promotional activity – from PR to experiential to sampling. 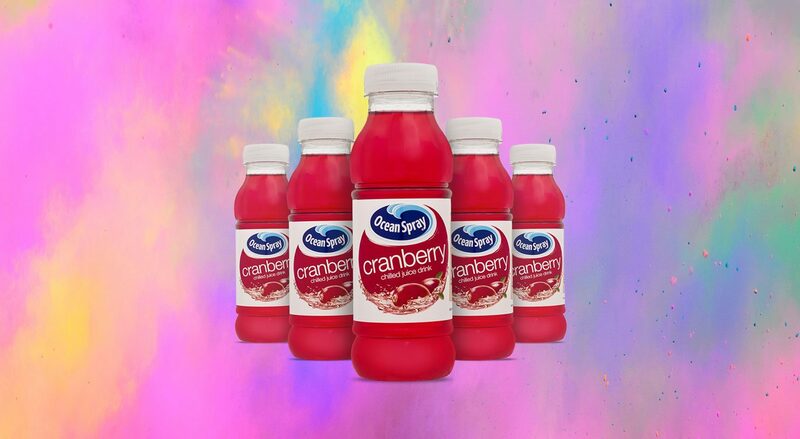 A promotional and social campaign around the hashtag #JustRefresh bought all of the activity together, appearing across all communications, event materials and our social content on Ocean Spray’s Instagram, Twitter and Facebook channels. 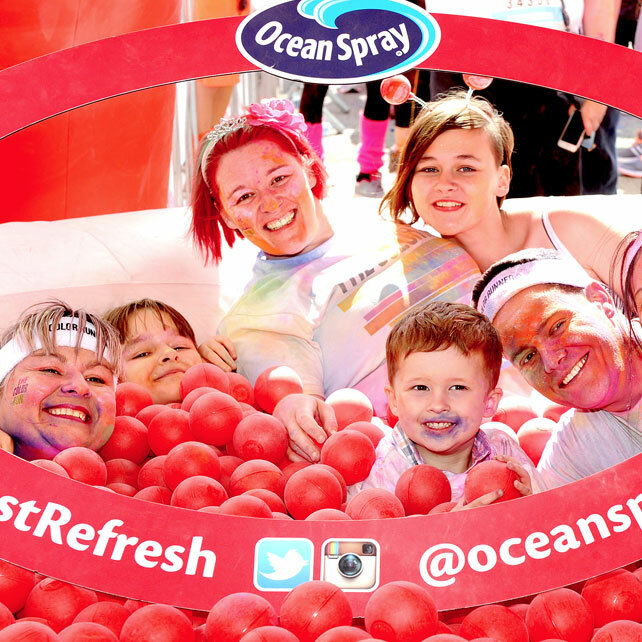 We asked consumers to share their colourful #JustRefresh experience via Twitter or Instagram for a chance to win colourful prizes – adding colour to their day! Our social team monitored the channels and hand-picked weekly winners to be rewarded with a colourful prize. 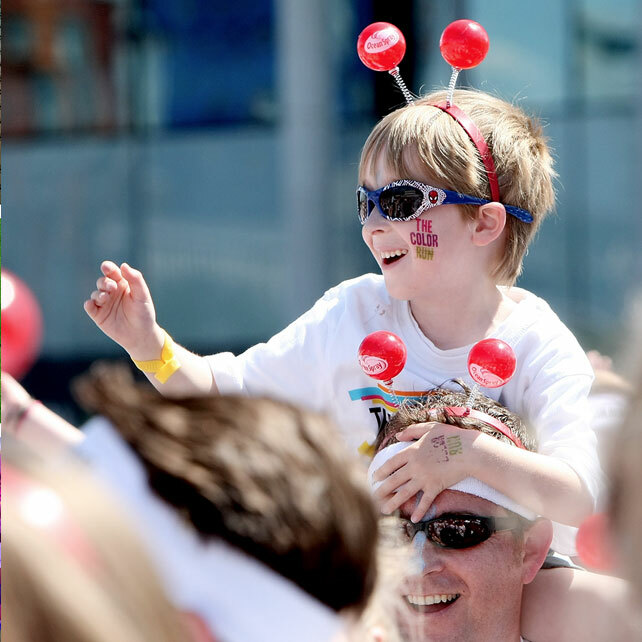 A single event at Wembley generated over 200 Instagram photos shares and more than 80 Tweets – reaching over 30,000 people. 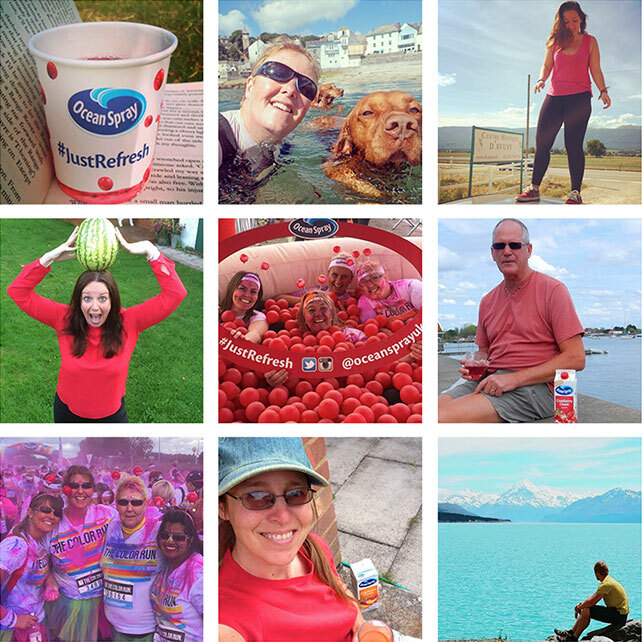 The campaign itself generated hundreds of pieces of social content linking the brand to colourful experiences, all using the#JustRefresh hashtag. In total the campaign reached 2.9 million people across Facebook, Twitter and Instagram.